This festive season take your home decor up a notch and let the interiors do all the talking with these creative ideas! Diwali season is for Indians what spring-cleaning is for the world. It’s the annual home makeover time, but don’t forget to add a touch of traditional elements. Add glitter, color, embroidery, and light to create a pleasing concoction. Creating shadows that’ll dance with light is always a good idea. Lighting can make or break the ambience of your home. Floor lamps, lanterns and candle stands create a perfect soft and glowing vibe. You can also create clusters on consoles, tales, and entrance, to emphasize the look of your living areas. Moreover, you can invest in floating candles and light up any area of your home by adding a low bowl kind of console with petals and floating candles. Good Earth has set standards for stylish luxury retail across India. It is everyday luxury defined by an intense connection to nature, history, heritage and original design through an Indian prism. 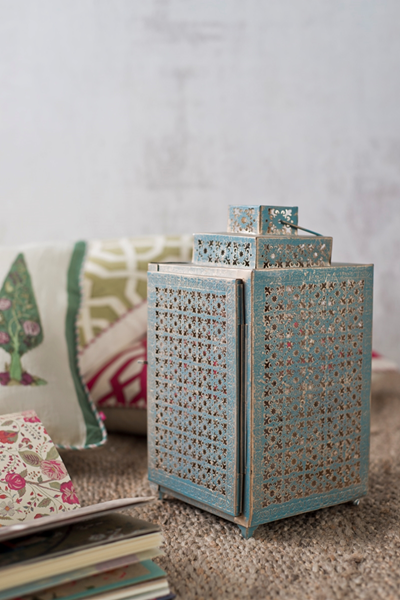 Did we mention that their lantern collection is to die for? The first impression is said to be the last impression, so don’t fail to impress your guest right at the entry. Select a dramatic look for the entrance to your home. It is one of the things that’ll not only set the tone for the party, but also leave everyone visiting you this Diwali awestruck. You can invest in a big mirror right at your entry (it said to bring good Feng-Shui), and don it up with fairy lights or elaborate flowers. Very few elements announce the festive season like bling. Think glass beads or even crystal candelabra to dazzle your home. 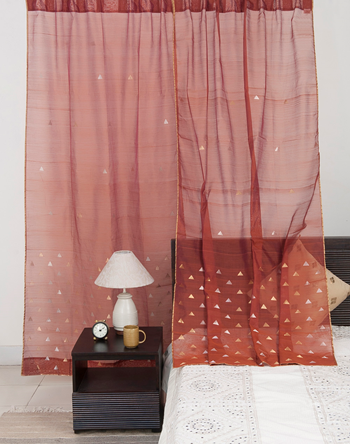 You can also decorate your crockery or table set up by opting for glittering table runners. Well, festivities are all about colors. But don’t stick to the reds and golds this season. Here are some combinations that’ll look amazing this Diwali. Purple has always been associated with royalty. 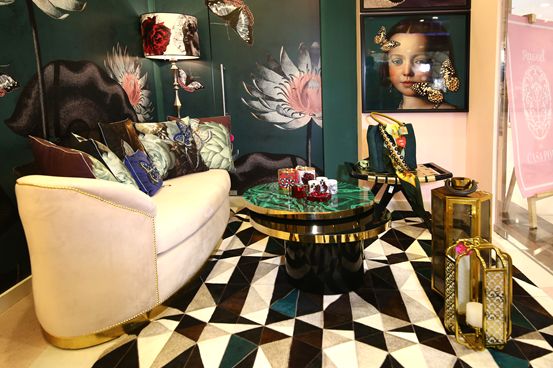 Bring home the gorgeous deep tones of a peacock feather. Tradition mixed with new age touch – this color hits just the right notes. Red and teal is your answer to the traditional and boring red and gold theme. A dinner setting in these shades will look awe-worthy! Bring out your inner queen by opting for a combination of white and gold. Define your own brand of elegance with this timeless combination! You can borrow inspiration from a lot of stores, our Diwali gifting guide is sure to help you adorn your home with the latest home and gifting trends. Whichever way you look at it, with the help of these quintessential tips, you can make your home look and feel festive.